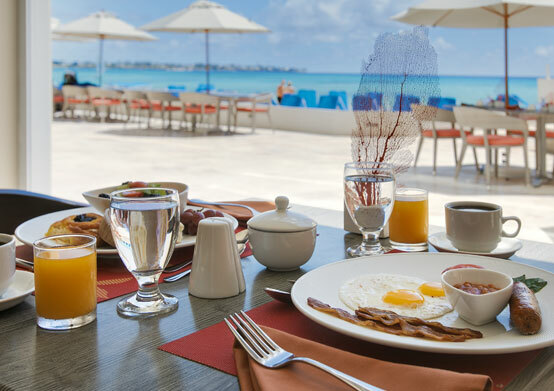 Find your "Foodie Paradise" at Sea Breeze Beach House. 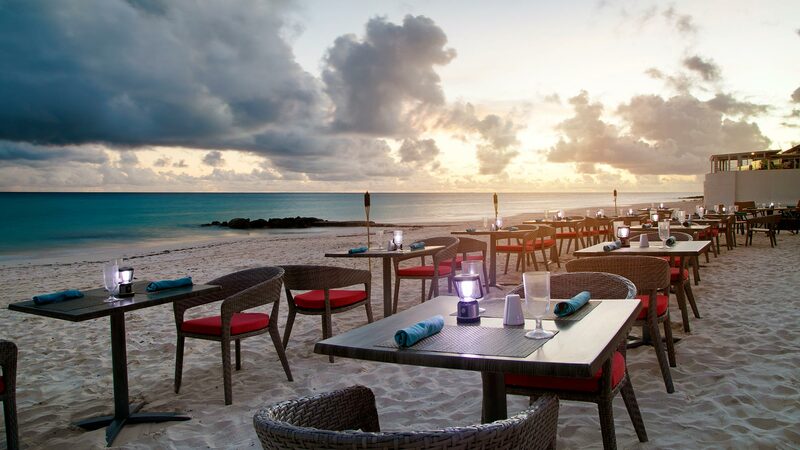 Our unique resort restaurants, set on beautiful Maxwell Beach, offer mouthwatering Caribbean and International cuisines in six different settings, most with captivating views of the Caribbean. 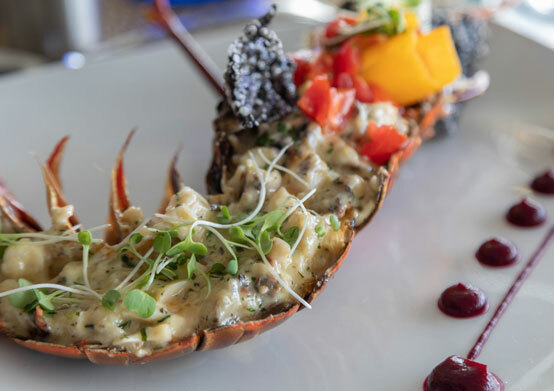 Unlike many all-inclusive resorts, Sea Breeze offers a different kind of dining scene - filled with wonderful buffets, incredible à la carte choices, a Chef's Table and custom private dining experiences, serving everything from fresh seafood to tender steaks to local Bajan specialties. Sample delectable dishes at our upscale and casual eateries, each designed to offer every kind of food and drink adventure imaginable. At the beautiful new Mahogany Lounge you'll enjoy creative breakfast and lunch buffet menus and special dinner offerings that feature traditional Bajan and Caribbean cuisine. 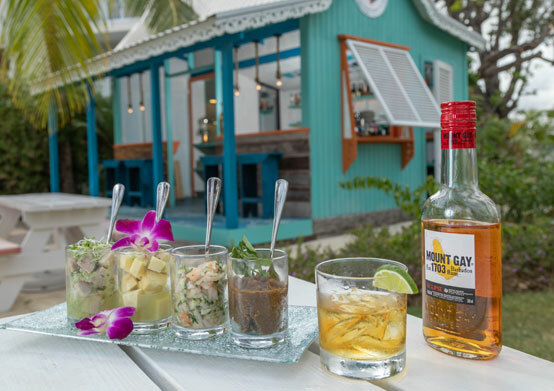 This elegantly casual restaurant is open for lunch and dinner and offers a delectable menu featuring the freshest seafood, premium cut steaks and an outdoor "Sunset Deck." 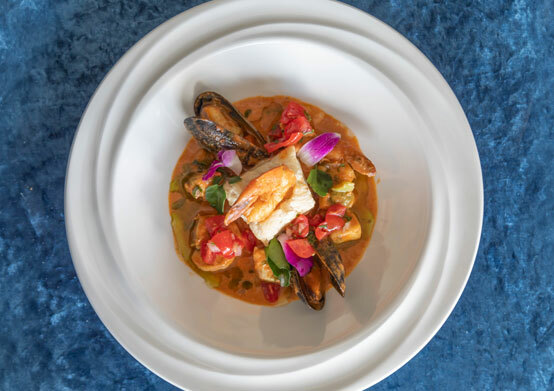 With stunning ocean views, the romantic, dinner only Cerulean Restaurant & Bar offers international cuisine, all sourced from Barbados' best local farms and fisheries. 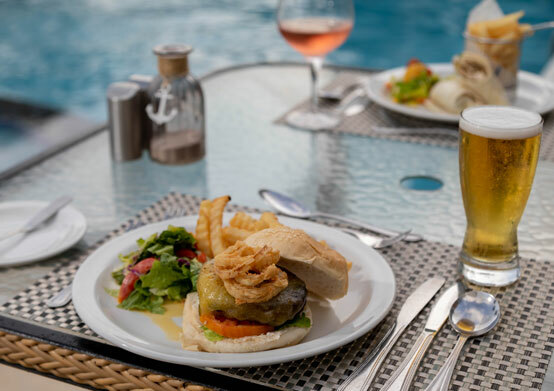 Located beachside next to the pool, this relaxed barefoot-style restaurant offers "hot off the grill" dishes, made-to-order pizzas, pastas, tasty salads and all-day drinks. 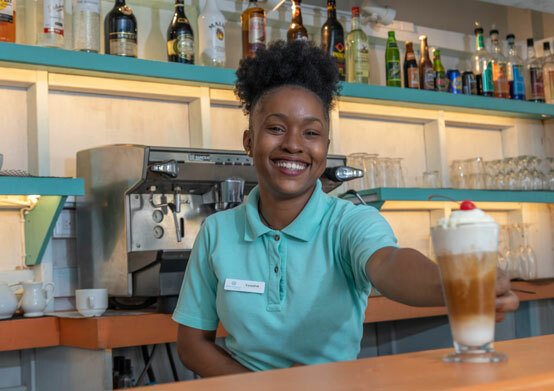 Combining traditional Bajan Rum Shops with your favorite local coffeehouse, De Rum Shop offers homemade Bajan pastries, "Bajan cutters" and sweet treats. Five Bars is the place to experience lively beachfront fun and exciting open-air music and local entertainment, all while indulging in custom cocktails and local rums. 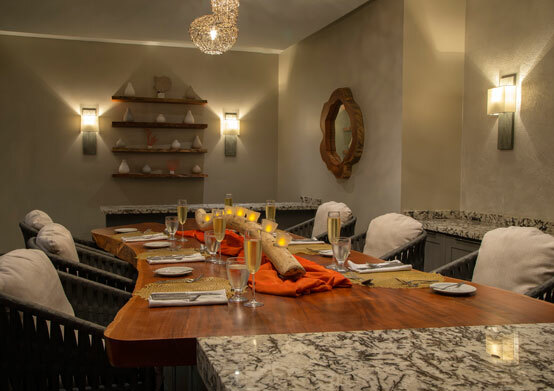 Chef's Table is the ultimate Sea Breeze pop-up dining experience offering a custom five-course tasting menu and wine pairing designed by our award-winning executive Chef. 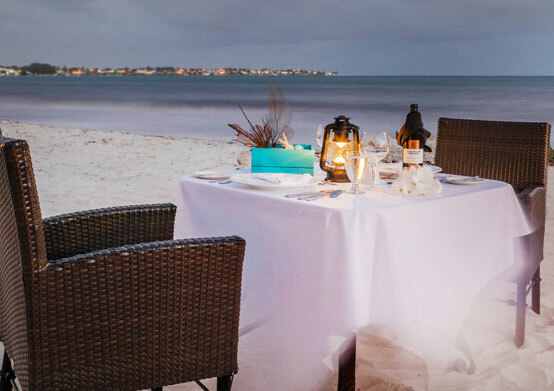 Customize your private dining experience with a beachfront table for two, candlelit gazebo dining for eight or even a picnic basket created exclusively for your island excursion. 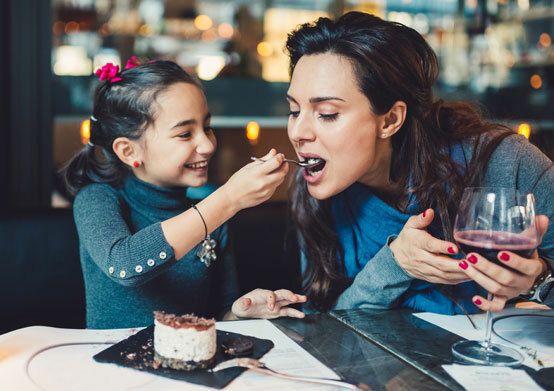 Kid's menus are available at all A La Carte restaurants, and early seatings are available from 6.30pm.